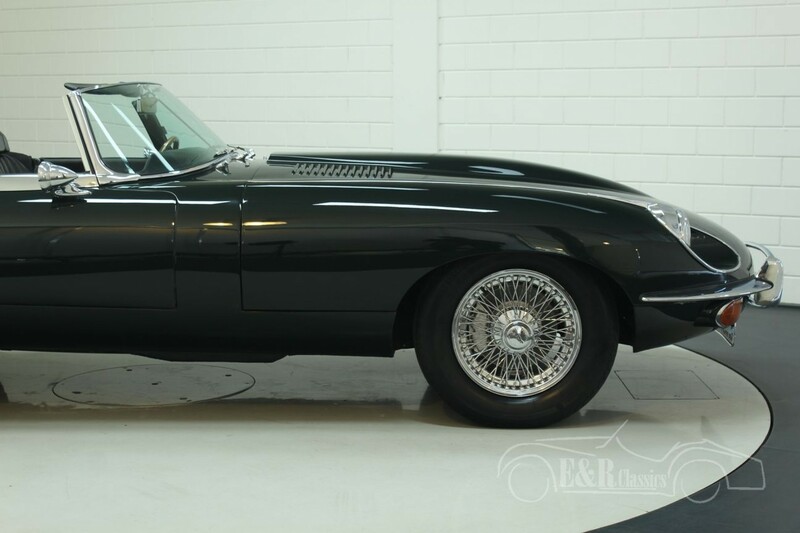 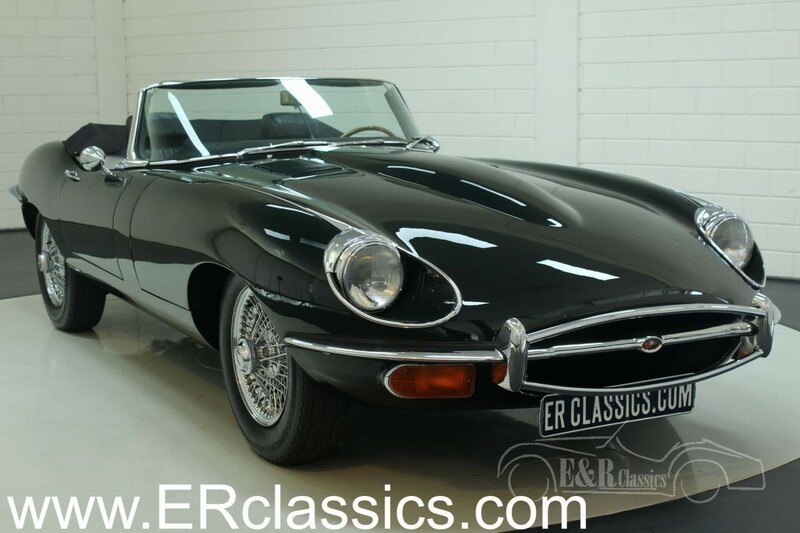 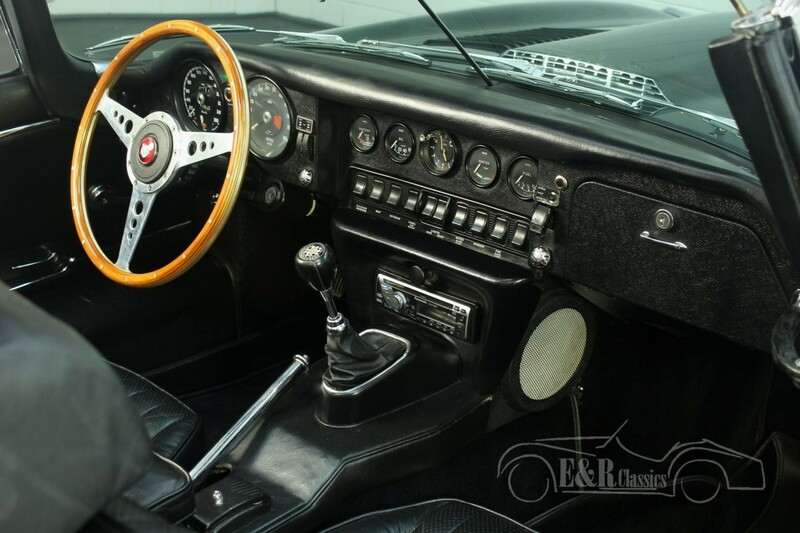 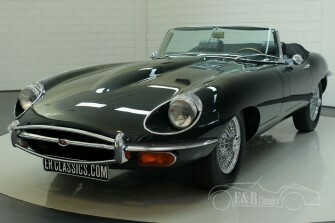 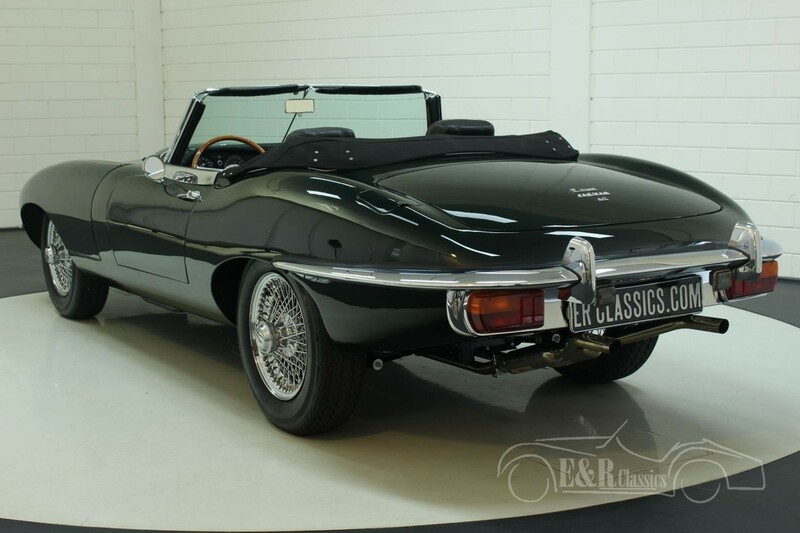 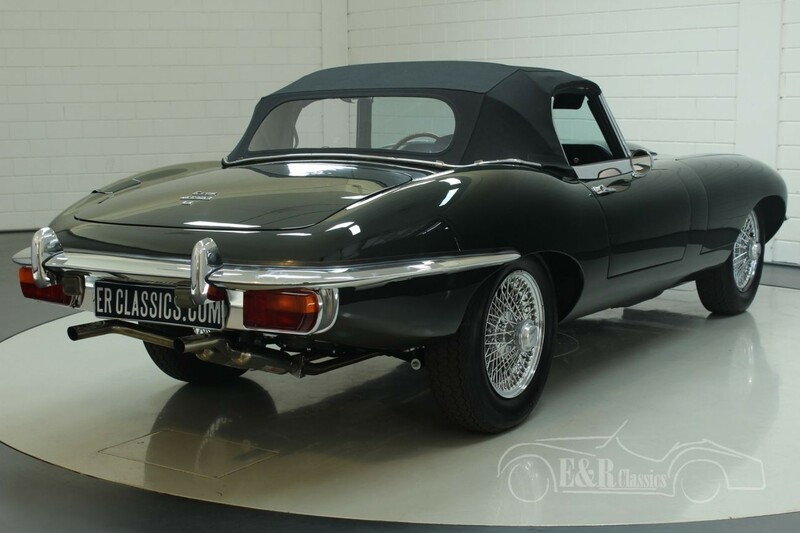 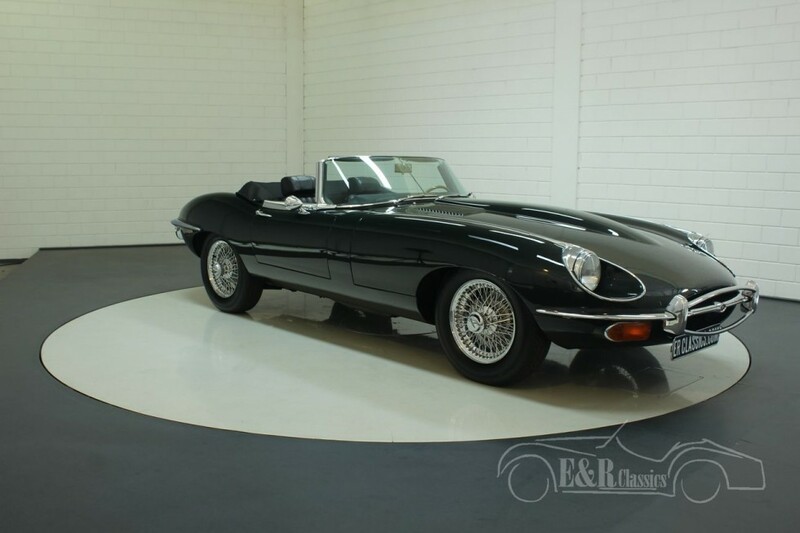 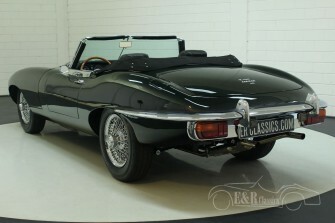 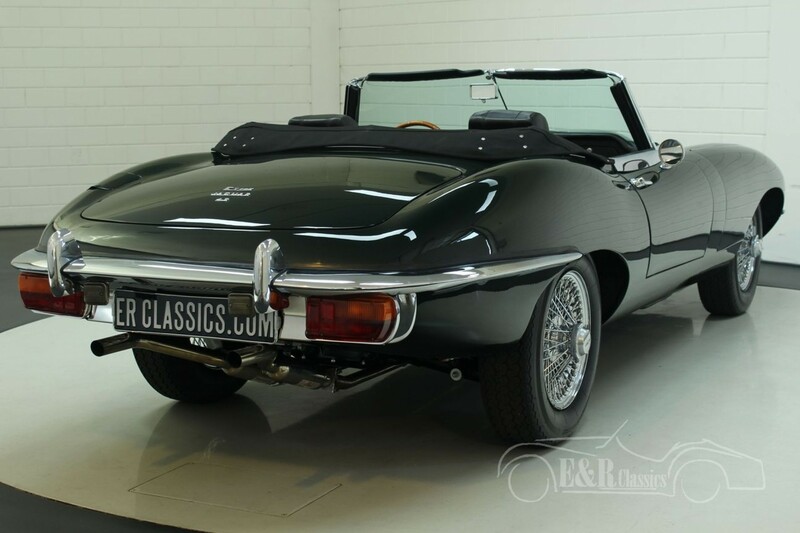 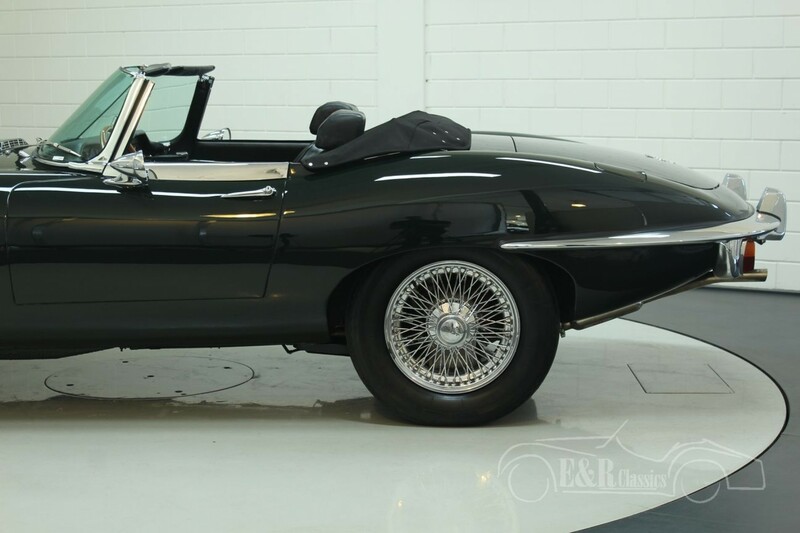 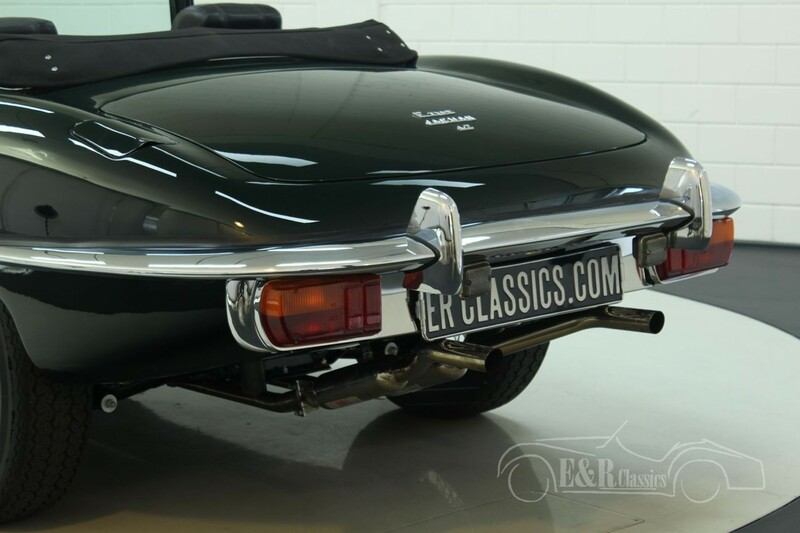 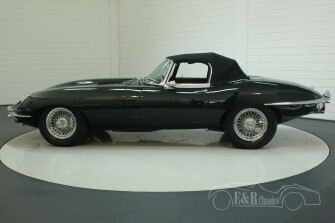 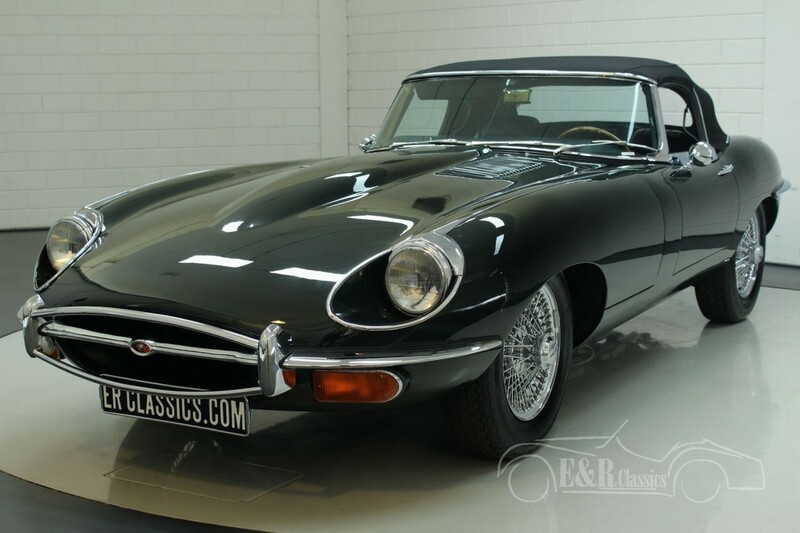 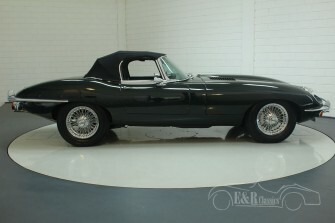 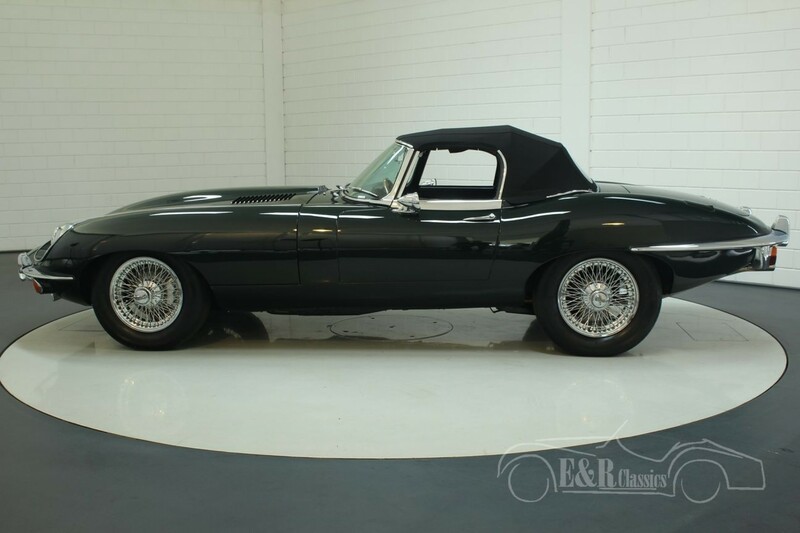 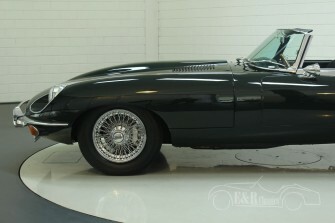 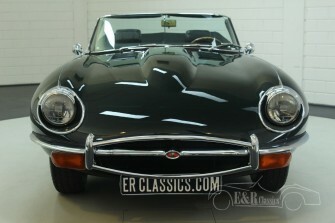 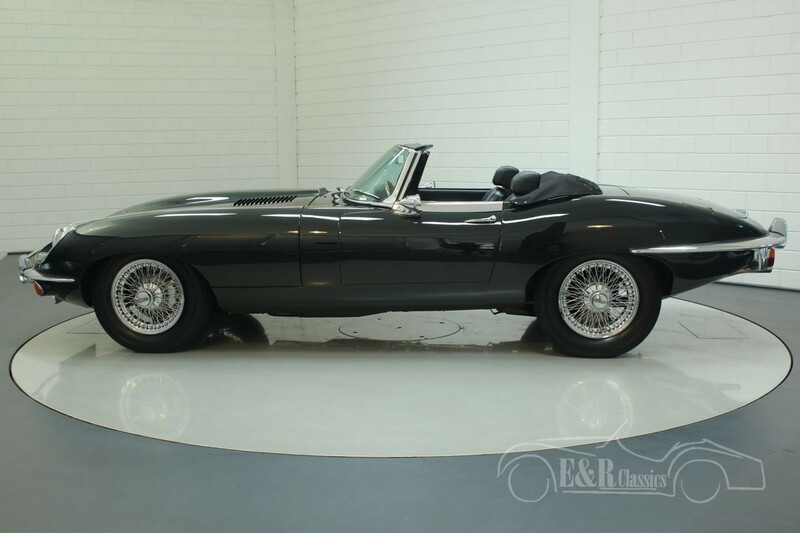 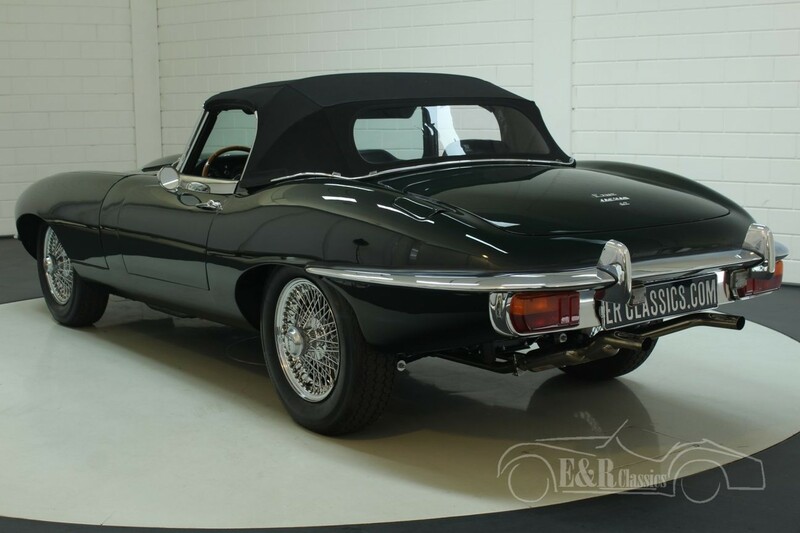 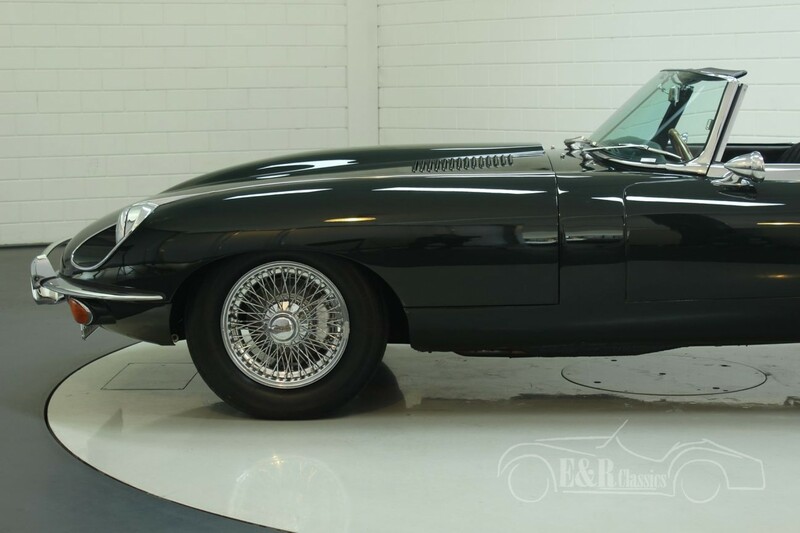 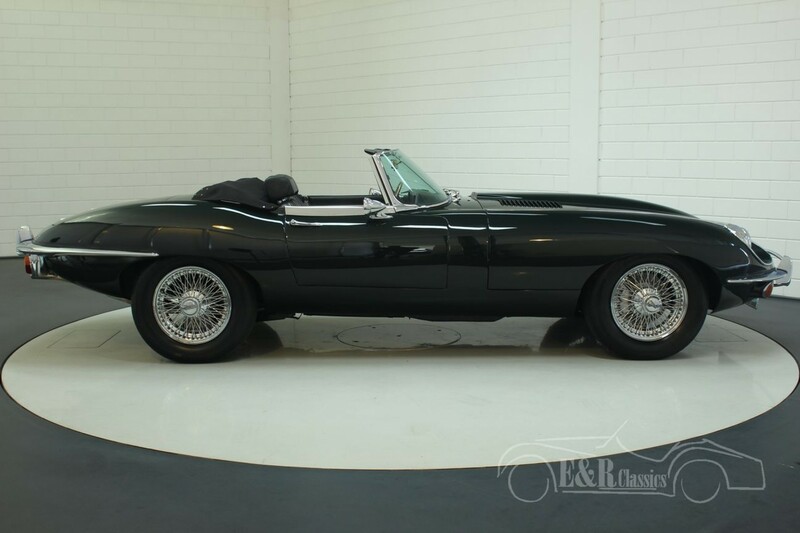 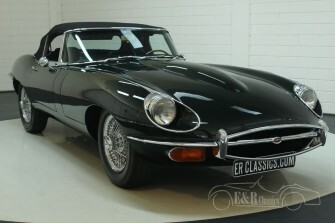 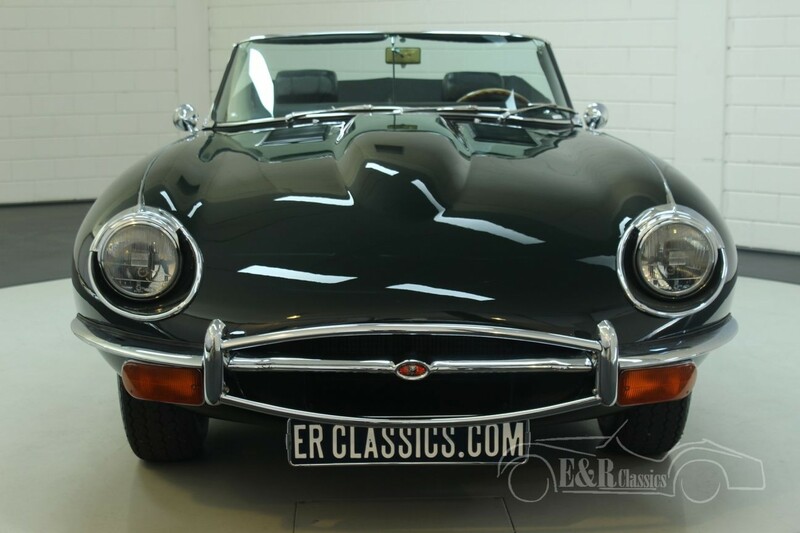 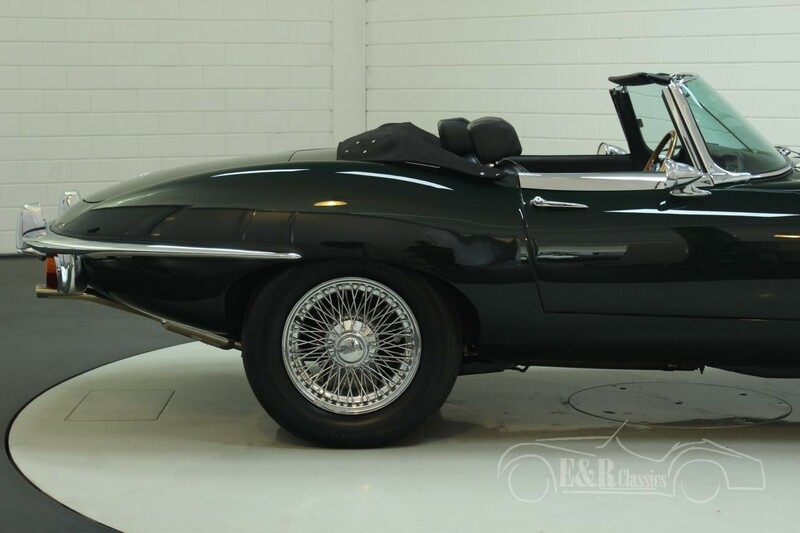 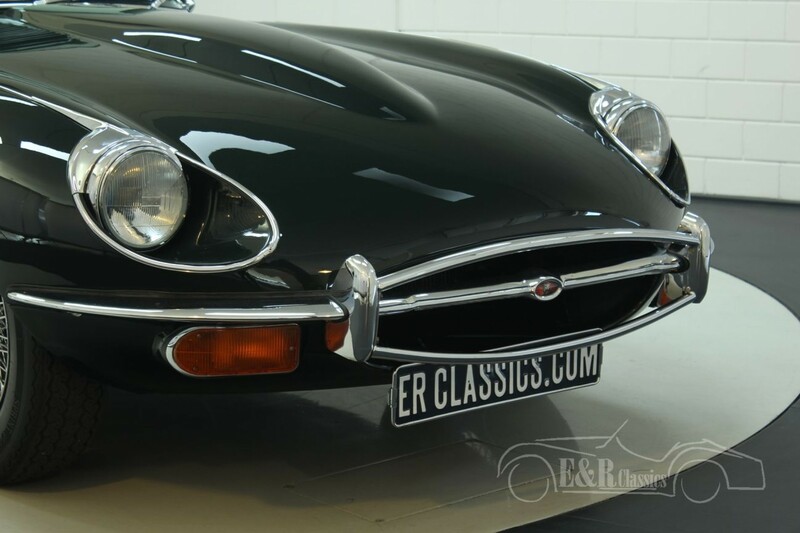 In 2016 this fabulous Jaguar E-Type was comprehensively restored in Holland and is in fabulous condition. 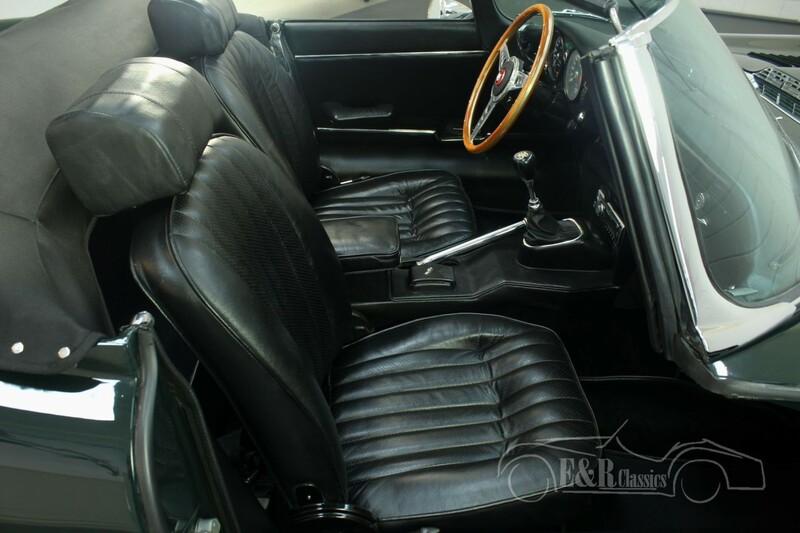 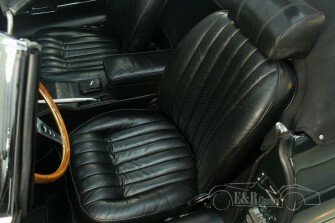 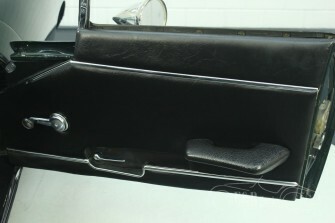 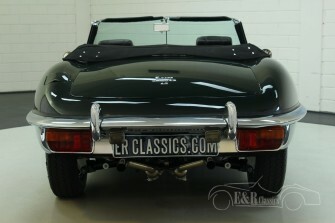 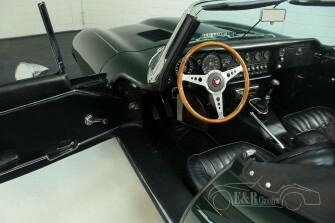 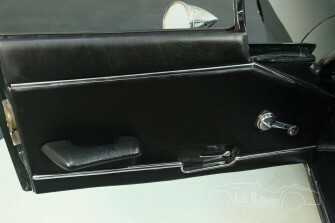 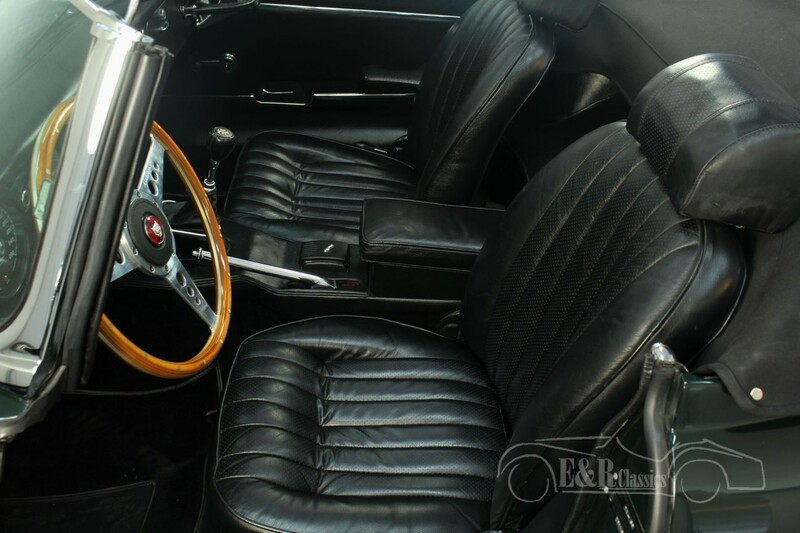 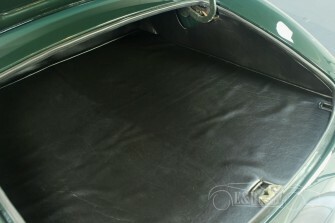 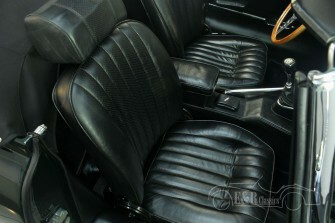 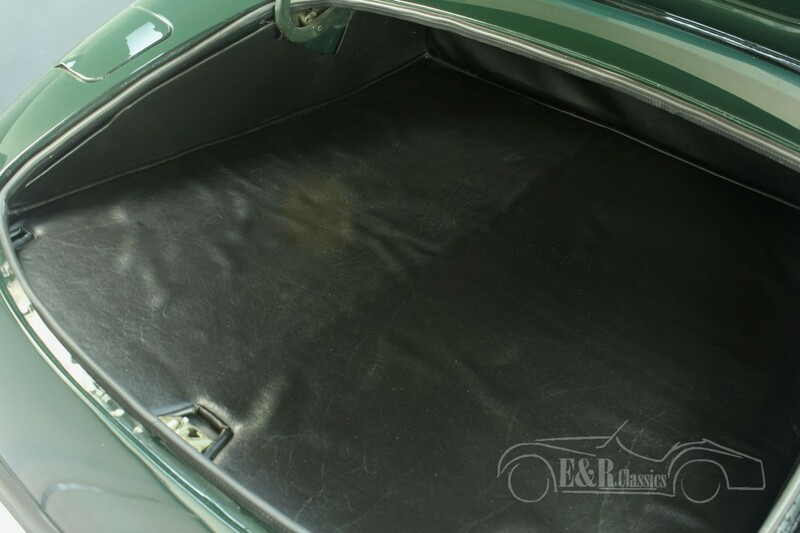 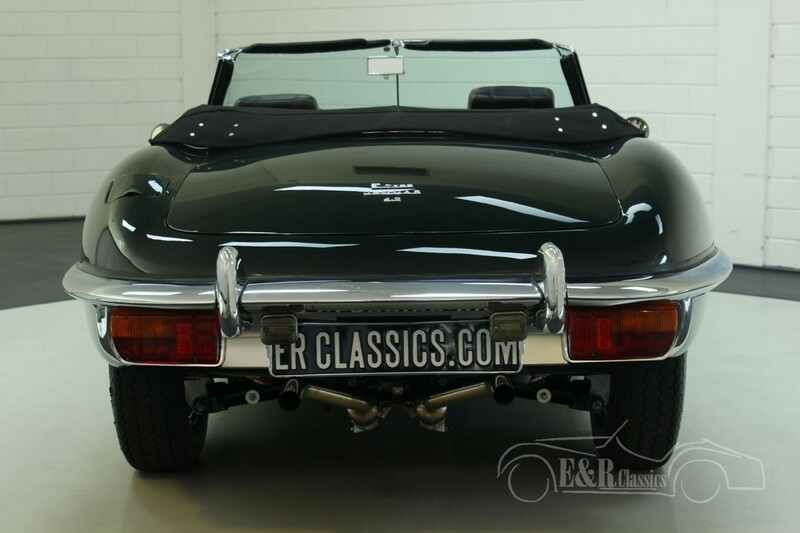 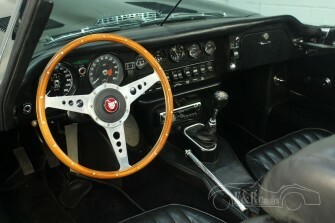 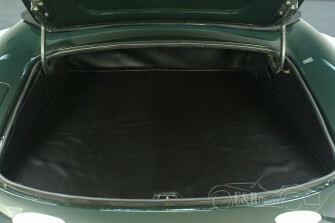 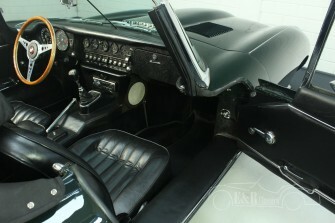 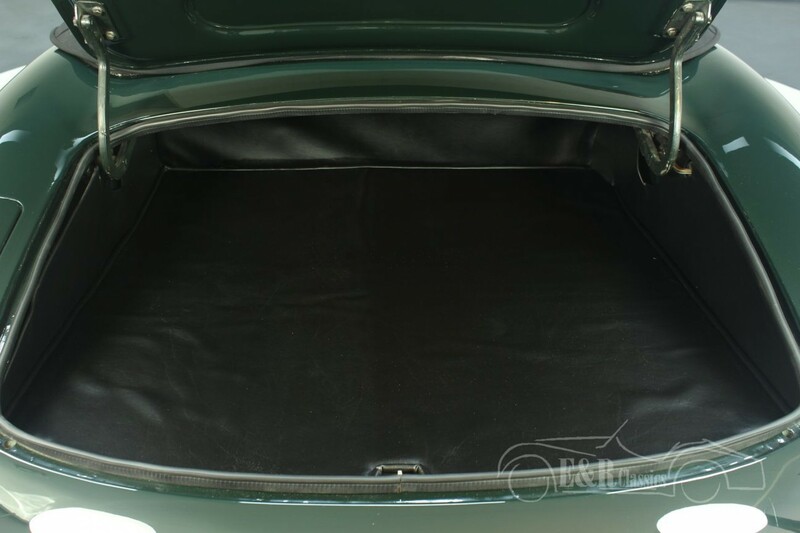 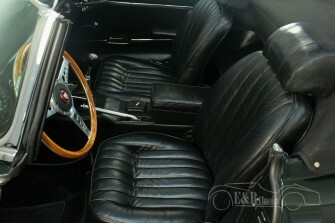 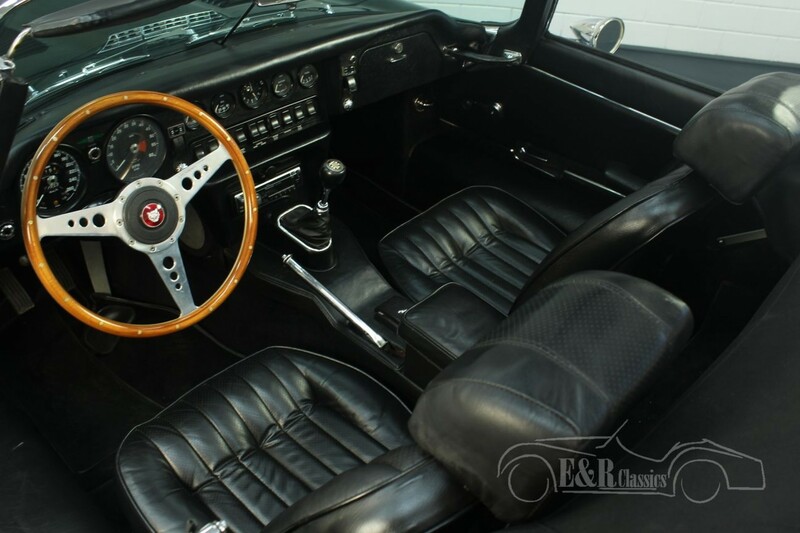 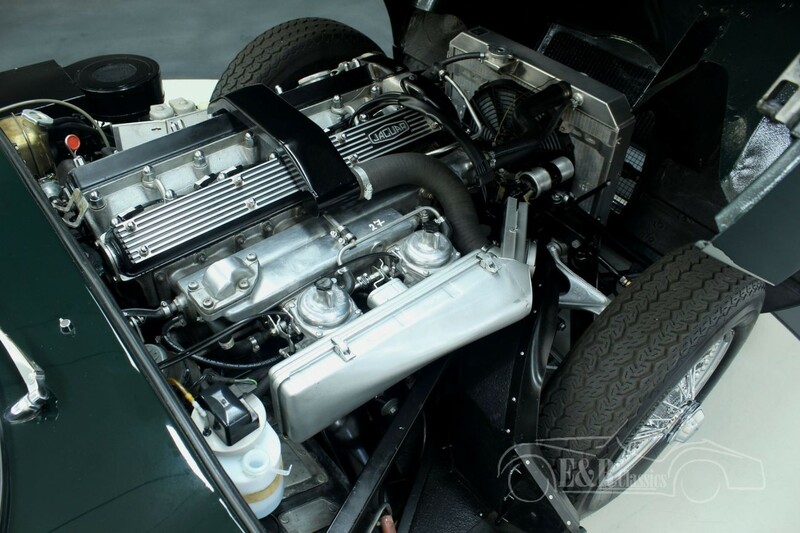 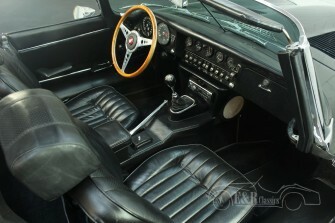 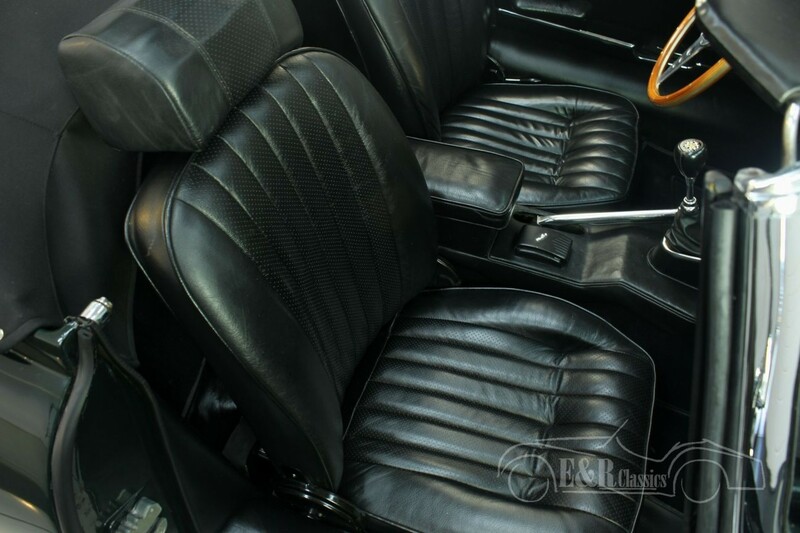 This car has the original colour British Racing Green and a black leather interior. 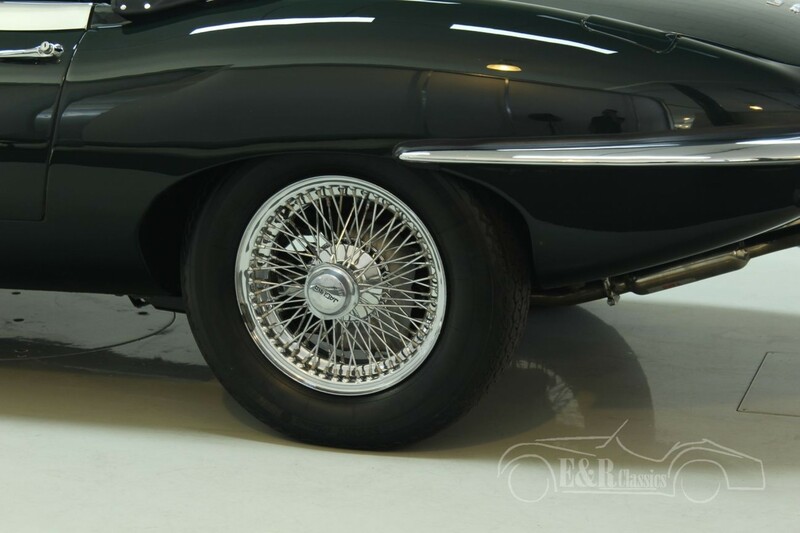 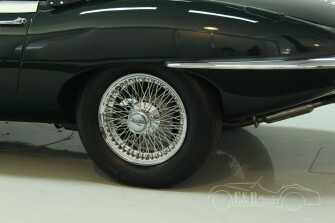 The Jaguar also has beautiful chrome parts and chrome wire wheels. 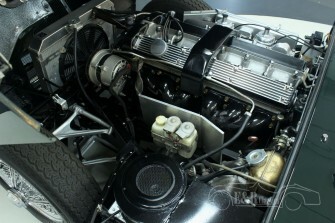 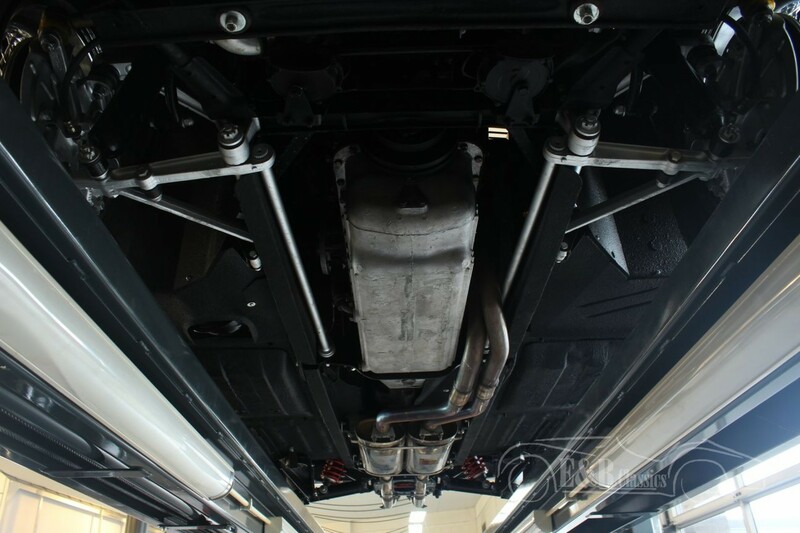 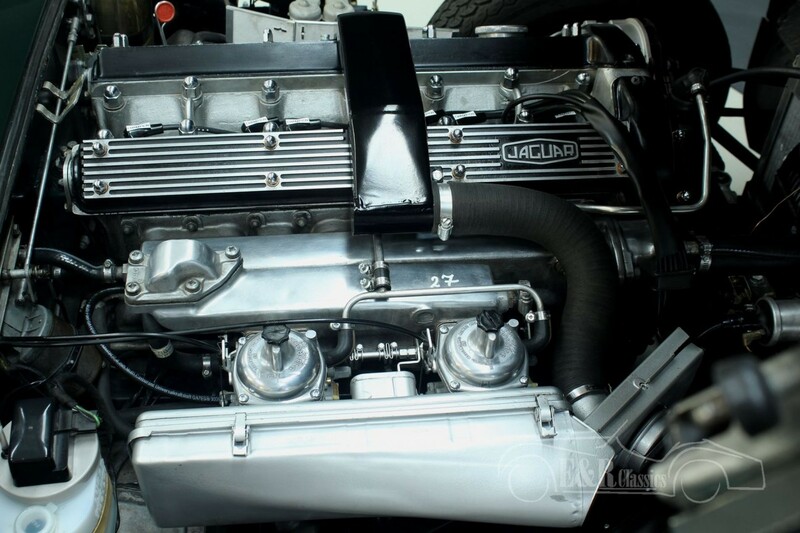 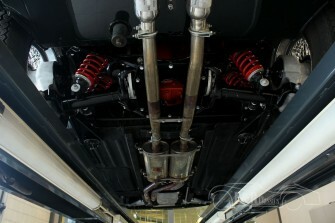 The car has the matching number 4235 CC, 6 cyl engine with a 4 speed manual gearbox. 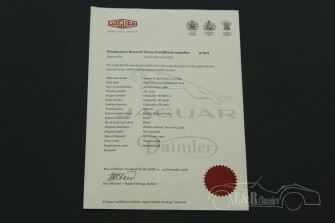 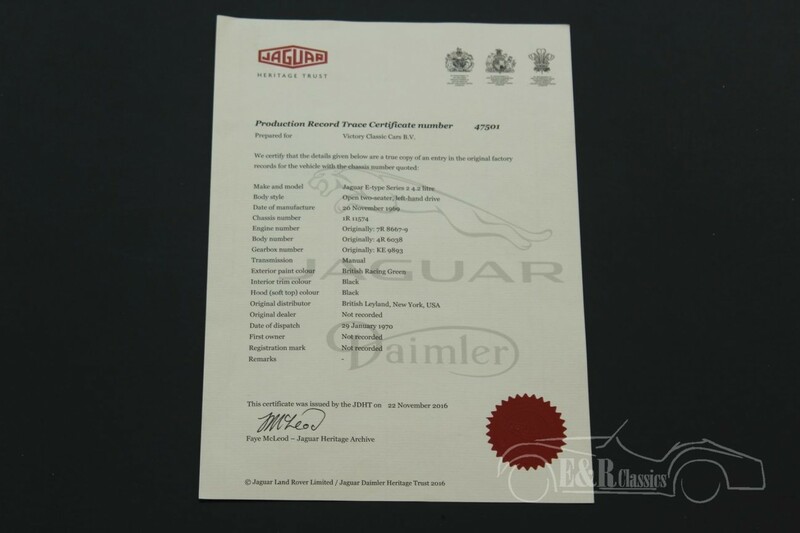 The Jaguar drives really great and is a good investment also.